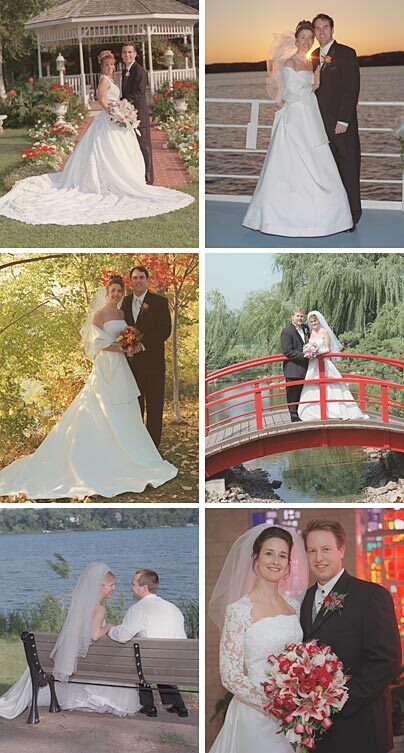 Pagenkopf Photo & Video has been photographing weddings since 1974 and videotaping weddings since 1983. 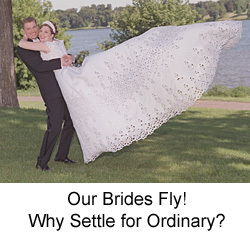 We are members of the Minnesota Professional Videographers Association, the Wedding & Portrait Photographers International and the Twin City Professional Photography Association. We personalize our photo and video service to meet your needs. Since we are familiar with all aspects of weddings, we can offer more efficient and effective photo and video coverage. We invite you to come in for a free wedding consultation and to view our work. We will show you how we can make your photos and video be memories that you will always treasure.